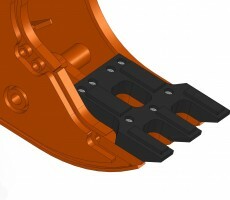 Main advantage of the Cruncher (G-series) is the standard integrated booster system, a unique feature designed by NPK®. This booster system automatically activates whenever the jaws meet resistance. Compared to competitive crunchers without such a booster, the pressure intensifier system has a relatively low oil flow and produces faster cycle times and more crushing strength. Additionally, other excavators functions remain uninfluenced. 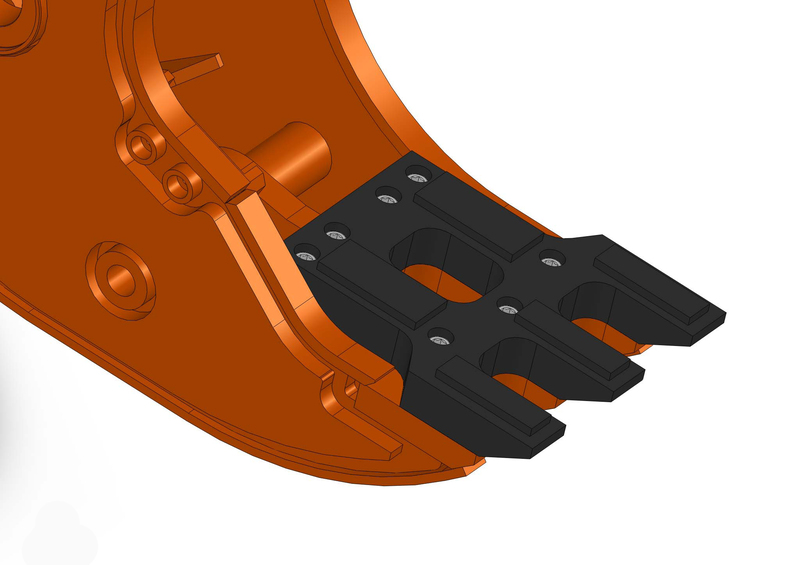 The integral booster allows a compact body design, reduces the total weight of the attachment and affords ease of maintenance. The cruncher is specifically designed to reduce oversized concrete pieces from ground level after they have been demolished. Simultaneously the reinforced steel will be separated from the concrete on site! This results in a significant reduction of transport costs and recycling becomes much more efficient. All models are equipped with a Tooth plate, leading to easier replacement. The cruncher can remain on site while the Tooth plate is changed or removed for refurbishment. Down time is therefore kept to an absolute minimum, greatly enhancing production. Bolt on Tooth plate: easy teeth replacement. Short opening/closing time (3.2 sec.) in unloaded condition, produces 19 cycles a minute. 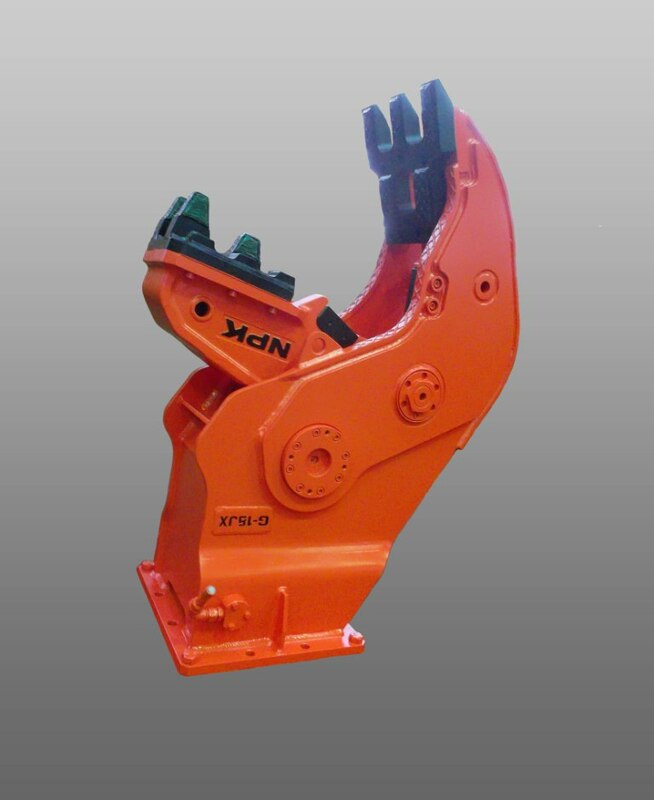 Designed and produced by the world’s largest manufacturer of boom mounted attachments.